Discovering things to do in and around Ottawa by car, can be fun for the whole family! While there is much to experience in Ottawa‘s beautiful downtown core, Canada’s capital region offers visitors plenty of unique ways to enjoy time in Ottawa-Gatineau – in the outskirts! The city of Ottawa covers over 2,778 square kilometres of land, so if you want to explore all the great things Ottawa has to offer, a car is a necessity. 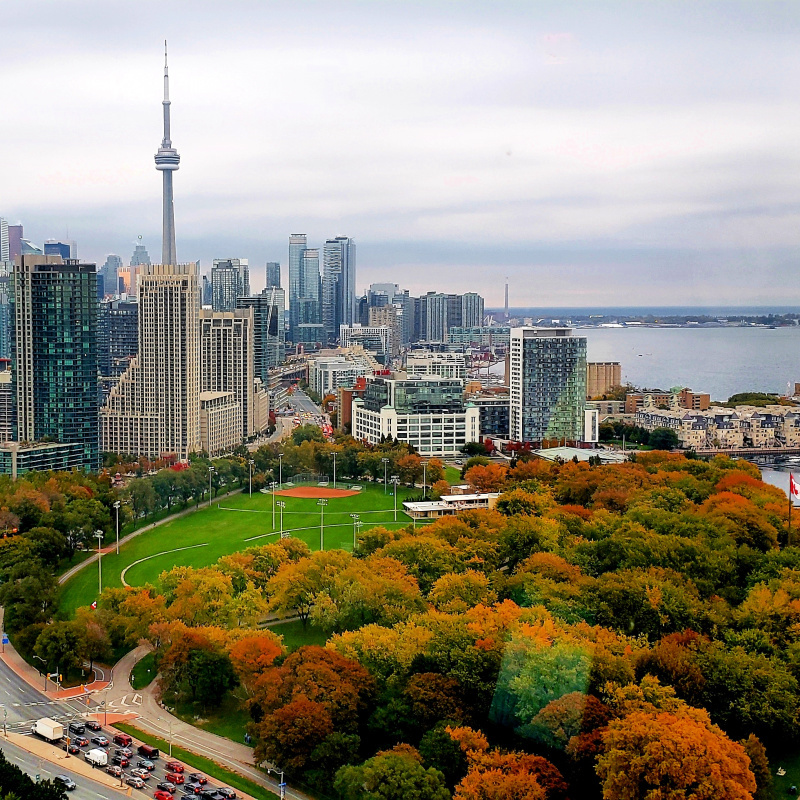 If you arrive in Ottawa by bus, train, or plane, and don’t want to miss out on suburban fun, there are a great number of options for car rentals in Ottawa. Some will even pick you up upon arrival! If you don’t have your own vehicle, renting a car while on vacation is the best way to make sure you get to check out all that a city has to offer. You never know what treasures you’ll discover if you explore Ottawa by car! Located a 15-20 minute drive north of downtown Ottawa, just off of Quebec Autoroute 5, you’ll discover beautiful Gatineau Provincial Park. With over 50 trails, outdoor enthusiasts can enjoy a variety of activities including: hiking, biking, skiing, & more. Gatineau Provincial Park is home to beautiful scenic lookouts, lakes, and caves, all waiting to be explored. You will also find Mackenzie King Estate within the park. Don’t forget to leave a little time on your way to or from the park to enjoy some of what the town of Chelsea has to offer visitors. Popular spots include the Chelsea Pub and La Cigale (for a taste of homemade ice cream and fresh doughnuts!). 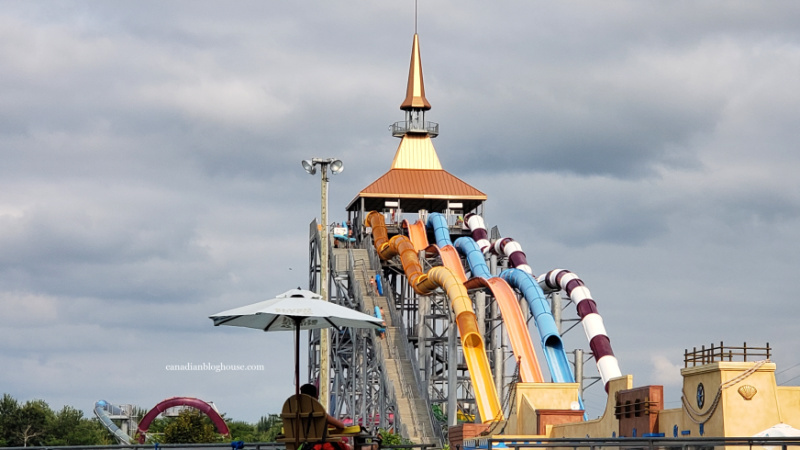 For those that are looking to explore a little further down the road, take the 30-minute drive south-east on the outskirts of Ottawa to Limoges, where you will find Calypso Waterpark. Calypso Waterpark is the biggest theme waterpark in Canada, and boasts Canada’s largest wave pool. All kids (big and small!) will love spending the day at this fun-filled waterpark! 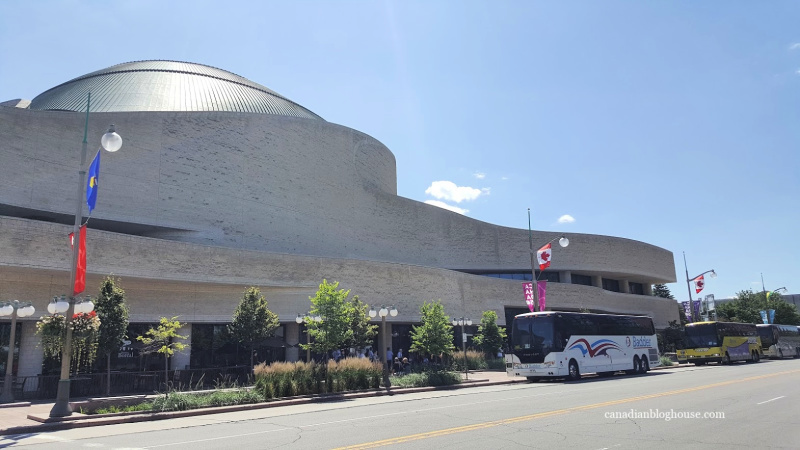 Many visitors to Ottawa love to shop downtown at the Rideau Centre, however, Ottawa has plenty of great shopping destinations within easy driving distance of the downtown core. Ottawa’s premier shopping destination, Bayshore Shopping Centre, is located close to the junction of Highway’s 416 and 417. For those coming in and out of Ottawa via Highway 416, this shopping centre is the perfect place to stop and shop. Bayshore Shopping Centre is home to over 200 retailers located on 3 floors. For those looking for a great outlet mall, Ottawa’s Tanger Outlets is the place to shop for brand name items that won’t empty your wallet – unless, of course, you find too many must-have items! The Tanger Outlets is located in Kanata, in Ottawa’s west end. If you are headed that way, and looking for a few more stores to check out, exit at Terry Fox Drive and visit the Kanata Centrum Shopping Centre (a RioCan property), located just off the highway. While you are there, head a little further north up Terry Fox Drive and you’ll find one of my fave stores, Tweed and Hickory. Here you’ll find a great selection of quality men’s and women’s brand name clothing and assorted gift items. Carlingwood Shopping Centre, offers visitors another shopping option for those interested in traveling west from Centretown. Here you’ll find plenty of retail options to choose from. Place d’Orléans where you’ll find a great selection of shops the whole family will enjoy, including one of my faves, Purdy’s Chocolatier. Billings Bridge Shopping Centre is centrally located not far from Ottawa’s TD Place/Lansdowne Park, and close to another popular shopping destination – the Glebe. While it’s not one of Ottawa’s larger shopping centres, Billings Bridge is a good option for those wanting to stick close to Centretown. St. Laurent Shopping Centre is a favourite Ottawa shopping destination. You’ll find just about every store imaginable at St. Laurent, including one of my favourites, DeSerres, a fabulous arts and crafts store for those that love to create. Want to experience a little “joie de vivre”? Take the short drive across the Jacques-Cartier bridge to Gatineau, Quebec where you’ll find a terrific shopping destination – Les Promenades Gatineau. At Les Promenades, discover some fabulous Quebec stores you won’t find in any of the other regional shopping centres, including one of my favourites – Librarie Renaud-Bray. French language books line the shelves in this fascinating store but, you’ll also find plenty of beautiful and whimsical gift and stationery items, toys and more! If a visit to Gatineau Provincial Park, or Les Promenades, is not your thing, don’t worry. 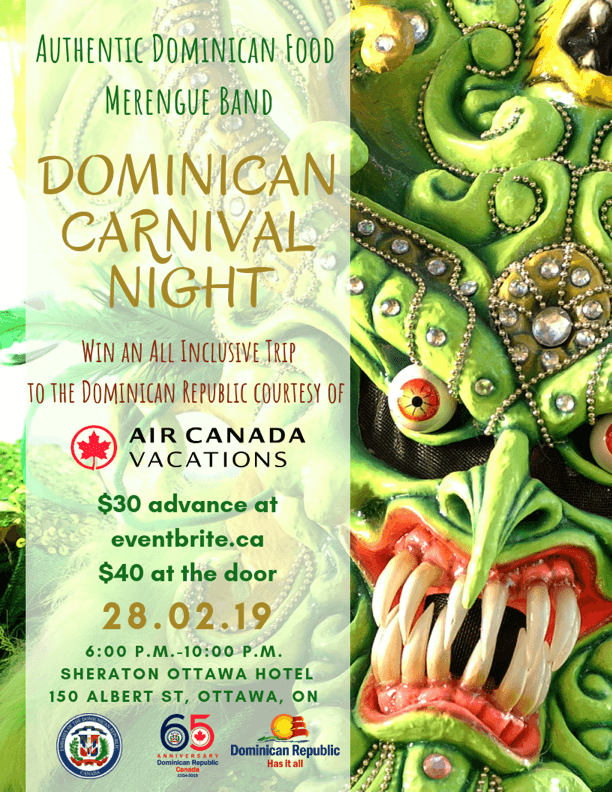 There are many ways to enjoy your time in Gatineau. Go rock climbing at Altitude Gym, satisfy your craving for Quebec poutine at La Pataterie Hulloise, take a self-guided tour of the brewing heritage museum at Brasseurs de Temps, and don’t miss a visit to the Canadian Museum of History. The Village of Manotick, in Ottawa’s south end, is a wonderful place to spend a few hours wandering around on a nice day. Stop by Manotick’s Watson Mill, an 1860’s grist and flour mill – one of the few remaining operating grist mills in Ontario. In Manotick, a town full of history and culture, you’ll find over 125 unique shops, fabulous cafes and restaurants, and parks. Ottawa is a large urban centre that is blessed with an abundance of green space. In fact, 90% of the land in Ottawa is rural. Outdoor enthusiasts with find plenty of great parks and trails, some with scenic views, all within a short drive of downtown Ottawa. Dog lovers wishing to spend some time in the great outdoors with their furry friend, will find some terrific options in Ottawa for outdoor canine adventures. Whether you prefer on or off-leash, fenced or unfenced dog parks, be sure to check out this great list of dog parks for options. Located approximately 25 minutes east of downtown Ottawa, Petrie Island is part of a group of islands located in the Ottawa River. A short bridge connects the islands to the mainland. Petrie Island is a great place to bring the family for a day at the beach, a picnic, and to explore the trails looking for turtles and other Petrie Island wildlife. If your family is craving a little more adventure while at Petrie Island, check out JetSki Ottawa for your chance to spend some time cruising the Ottawa River. Oziles’ Marina and Tackle Shop offers visitors canoe and kayak rentals, tackle and live bait, and a boat launch. For the adventurous, Oziles’ offers ice fishing in winter. Have you visited Ottawa by car and discovered other fun places for families to enjoy? Tell us about them in the comment section below!